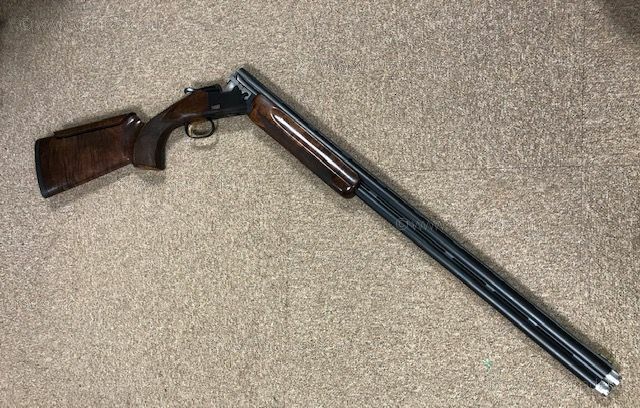 Great condition gun proofed in 2017. 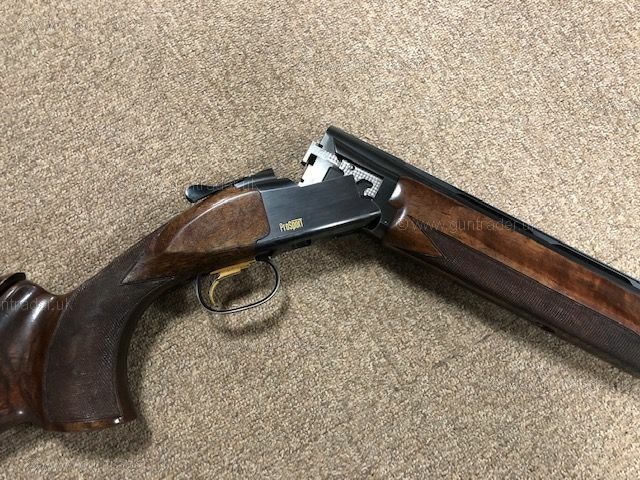 One of the most comprehensive sporting guns on the market the ProSport is heavily customisable and has fantastic balance. 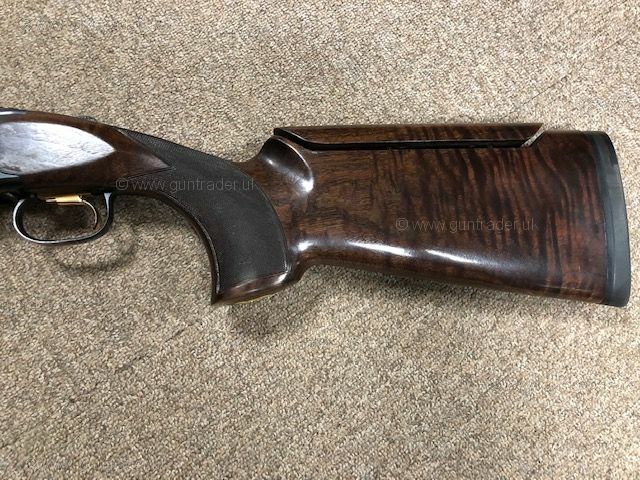 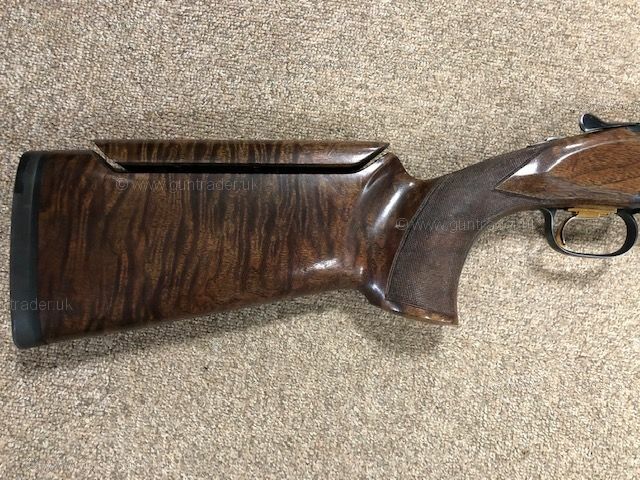 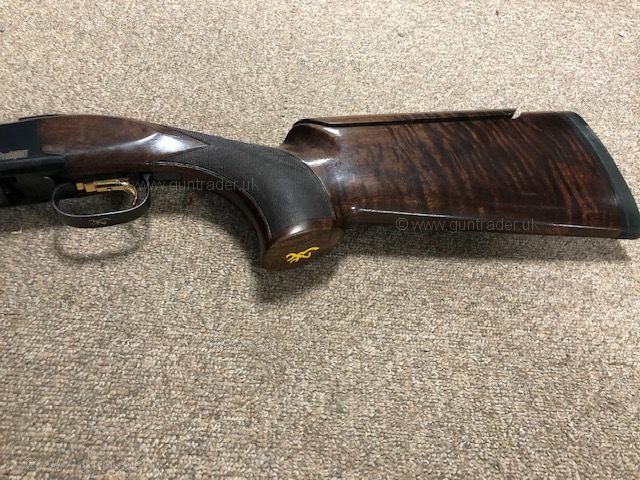 The adjustable stock on this gun is showing some nice figuring and the barrels and action are in superb condition.